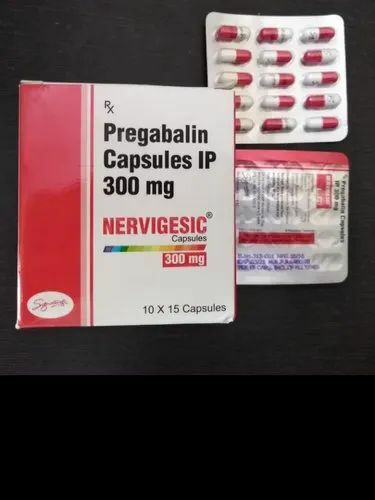 We are a leading Wholesaler of pregabalin from Ahmedabad, India. Pregabalin, marketed under the brand name Lyrica among others, is a medication used to treat epilepsy, neuropathic pain, fibromyalgia, and generalized anxiety disorder. Its use for epilepsy is as an add-on therapy for partial seizures with or without secondary generalization in adults. Looking for “Multiple Sclerosis Medicine”?